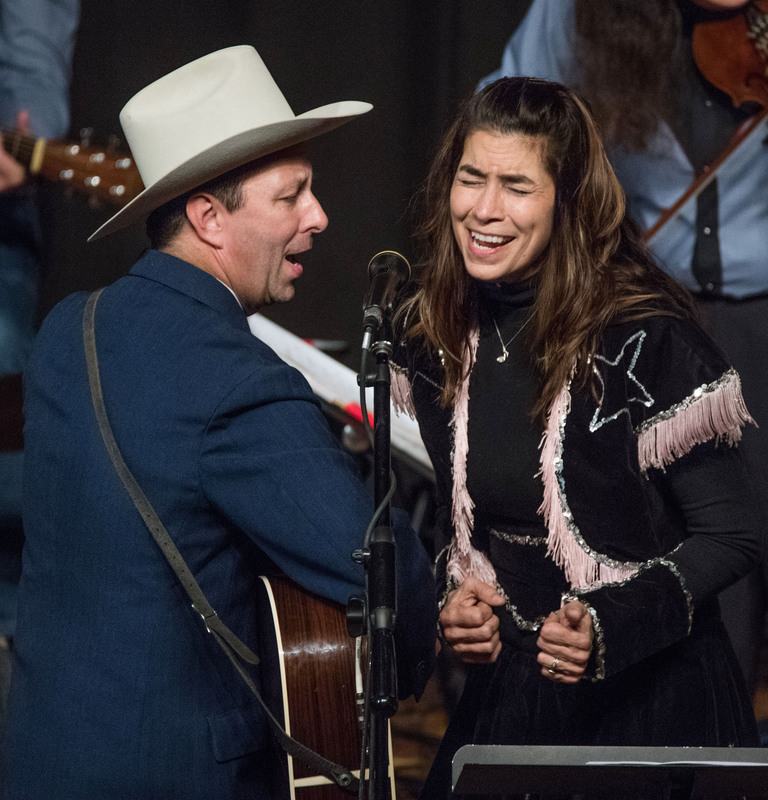 Recently, Yvette Landry made her first appearance in the 19th annual “Tribute to Hank Williams, Sr.” at the Liberty Theater in Eunice, Louisiana. This event has steadily become one of the must-see events in Acadiana. And although many of the original performers have passed, new performers to the event carry on the tradition.